Goal Determine ways attendees could gain clarity to reveal the extent of process improvements and how to effectively measure their impact. Find new tools for understanding how operations can improve the reliability of their processes. Learn how to influence improvements in availability, how you can assist in reducing process failures, and how they can calculate the cost of unreliability for making business decisions to attack problems of unreliability. Find new modeling techniques for predicting process reliability based on how equipment is installed, operated, and maintained for making life cycle cost decisions in justifying new equipment and new processes. Find reliability tools helpful for providing supporting evidence during root cause analysis failure investigations. Find reliability tools and techniques helpful for understanding failure data in CMSS systems, and how failure data is used to justify making equipment more reliable as a business decision. 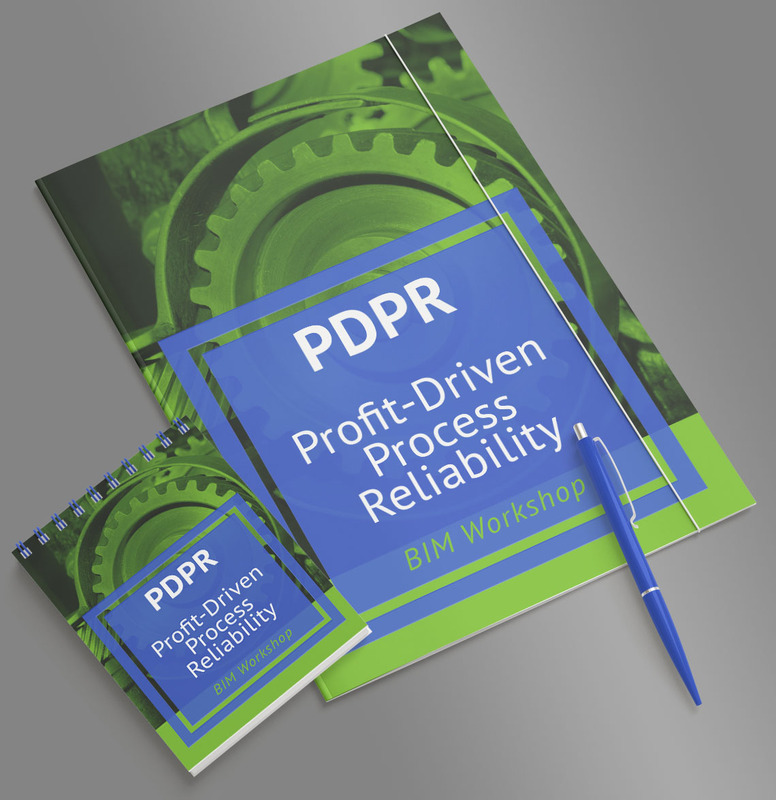 Find business aspects of process reliability helpful for measuring and motivating improvements in processes, procedures, people, and equipment to reduce the cost of unreliability through the use of non-traditional tools as they ferret out hidden factories wasting time and money. Learn how to predict future failures as a selling point for improvement projects. To register, you’ll need a PO, Check, or Credit Card.